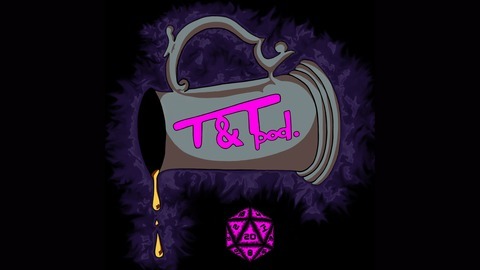 Welcome to Tankards and Tabletops an actual play roleplaying game podcast! 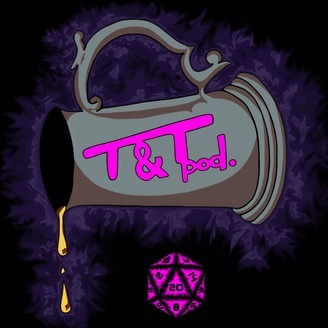 We are 4 kinda good friends who get together each week to explore a fantastical world and make stupid jokes for tabletop veterans and rookies alike. New episodes each Friday! Jake is recording offsite while he recovers from his surgery so sorry for any potential audio issues while we dial this all in! Andrew Knapp, host/gamemaster, leads his idiot friends Joe Fogarty, Ernie Johnson, and Jake Perusich through his homebrew campaign titled Resurgence. Check us out at our website TankardsandTabletops.com for additional info or yell at us on Twitter, Instagram, and Facebook! Music: Natenetine - Marwan Nimara-big Boss Battle.